Aon Teanga:Un Çhengey – whichever way you spell it, sounds the same, means the same – ‘One Tongue’. Three superbly expressive voices from the three Gaelic nations as one voice, reuniting the Scottish, Irish and Manx Gaels. Aon Teanga:Un Çhengey celebrates the linguistic, musical and cultural connections of Gaelic as one language between the sister-nations for the first time in centuries. A chance meeting in 2013 at the legendary Watercolour Music studios in Ardgour lies at the heart of this Gaelic meeting of minds and voices. There, Mary Ann Kennedy, co-owner of the studios and one of Scotland’s most influential musicians and broadcasters, met Ruth Keggin, the leading vocalist of the young generation of the Manx Gaelic revival. 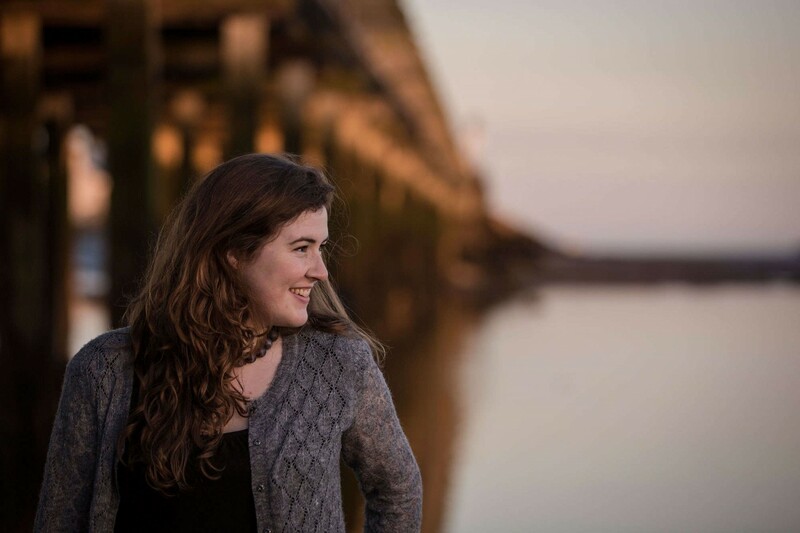 Ruth had come to Lochaber to record her debut album, Sheear, and had invited along another young Gael – Eoghan Ó Ceannabháin, acclaimed seann-nòs singer from a truly musical Connemara family. The inevitable late night chatter around the kitchen table revealed a meeting of like minds and a common passion for Gaelic song as an expression of a language with past and future. The scene was set, the voyage charted and Aon Teanga:Un Çhengey was launched. With the help of Isle of Man Arts Council’s Island of Culture 2014 and PRS for Music Foundation’s Beyond Borders commissioning programme for new music, Comar and Watercolour Music have teamed up with Belfast’s Gaelic arts centre, Cultúrlann McAdam Ó Fiaich, and Culture Vannin to enable Ruth, Mary Ann and Eoghan to develop an album and live tour of traditional and new-composed songs and music in Scots, Irish and Manx Gaelic. As befits a people for whom the main highways were ever seaways, the ocean is never far from the music, whether it be classic sailor’s ballads, tragic drowning laments, magical songs of sea creatures or wry commentary on human exploitation of the marine environment. The three singers are joined by Argyll guitarist, Finlay Wells, Clare fiddler Ultan O’ Brien and Comar’s own Gordon MacLean on bass. Aon Teanga:Un Çhengey is grateful to Enterprise Music Scotland and Colmcille (The Columba Project) for their support of live performance in Ireland, Scotland, and the Isle of Man.